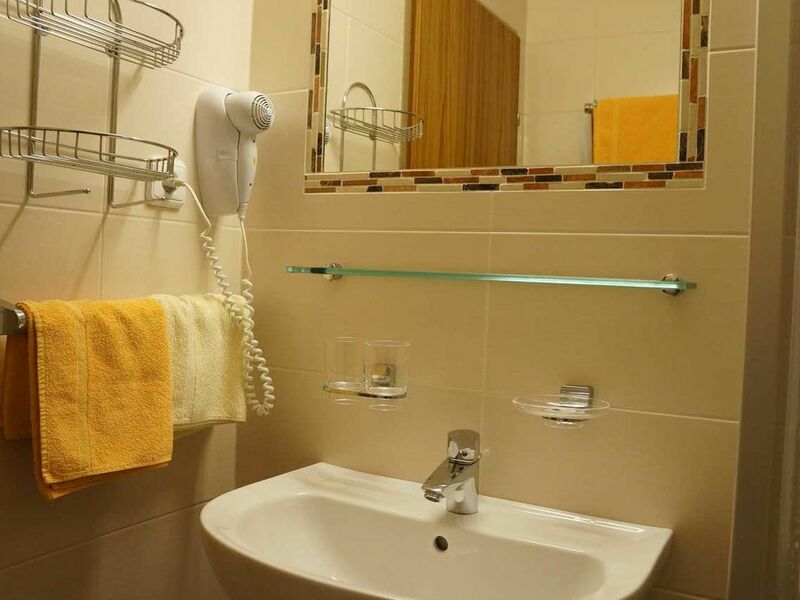 They are best used in a double room "romance" with shower, toilet, hair dryer, towels, radio, flat screen TV and balcony with wonderful views of the Tyrolean mountains. Feel good, relax and enjoy from the first moment ... The Pension Alpina in Reith im Alpbachtal, Tyrol, invites you to relax in a warm and familiar atmosphere. The ideal location to the gondola, bathing lake and village center ensures you a great holiday for the whole family. Feel good, relax and have time for yourself, in our renovated rooms and apartments. Recharge your batteries with the hotel's own sauna, which is open every day from Sunday to Friday in winter. Our large garden with children's playground makes the hearts of little guests beat faster ... We the Moser family are looking forward to welcoming you.